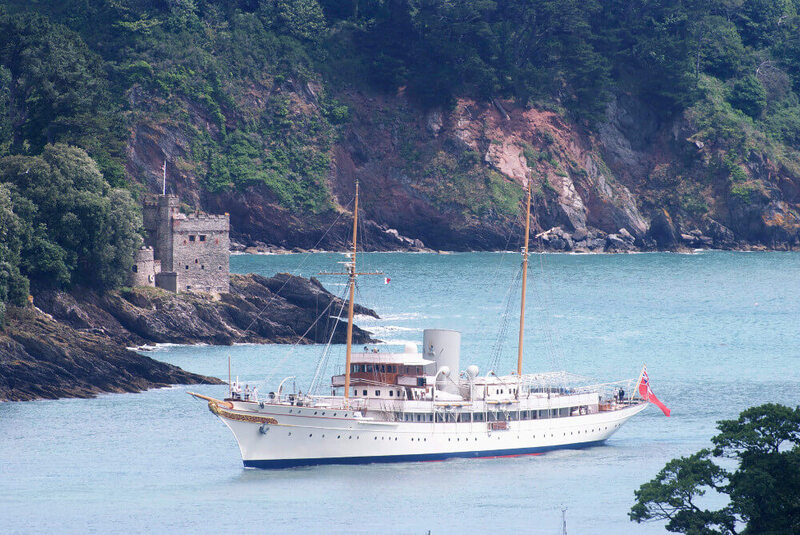 In the summer of 2010 Nahlin steamed into Dartmouth, the first time she had entered a British port under her own steam since leaving for Romania in 1937. 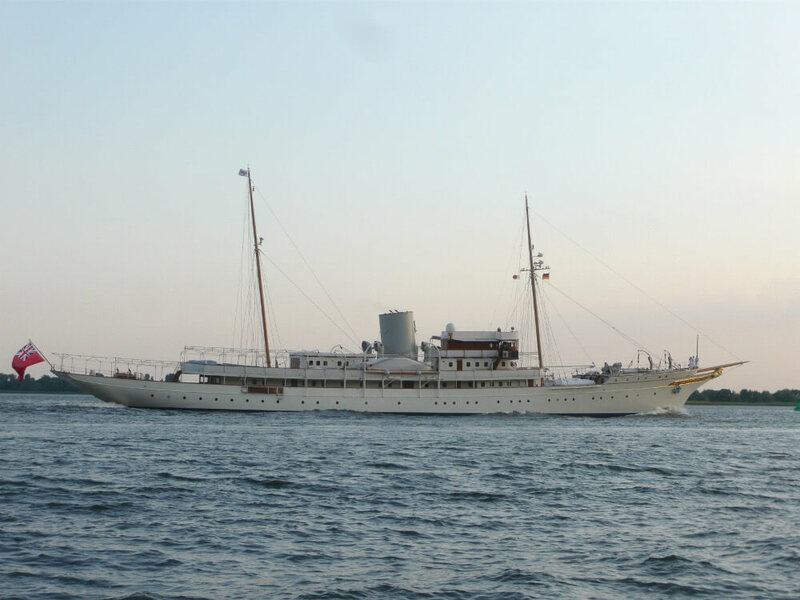 This was the culmination of the largest classic yacht restoration project ever undertaken and G.L. Watson & Co. acted as Owners’ Representative, Design Authority, Exterior Designer, Yacht Manager and Interior Designer of Crew & Service Areas. 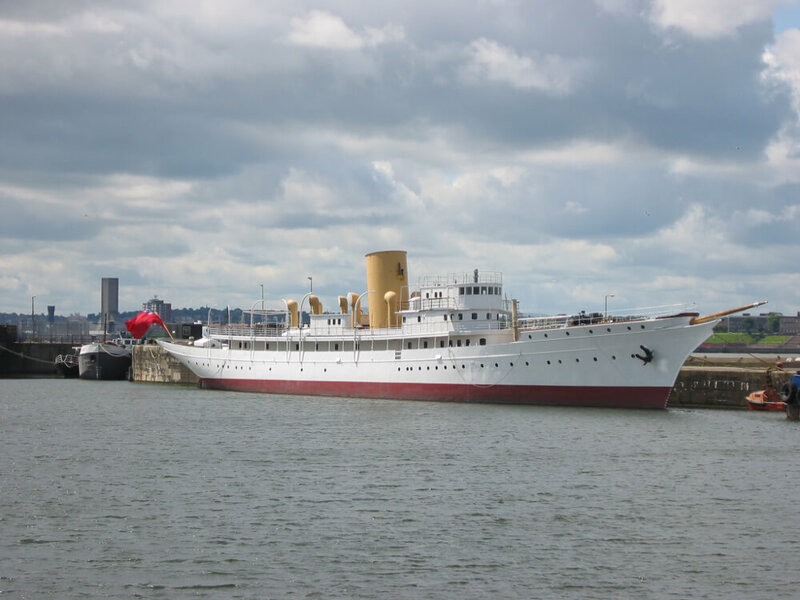 Beyond the five years of incredible work that preceded the well publicised return to British waters there had been a 15 year campaign to save this preeminent classic yacht in which G. L. Watson & Co. played a leading role. In 1929 G.L. Watson & Co. was commissioned by the heiress Lady Yule to design a steam yacht that would permit her to “visit every part of the globe she desired”. Following in a line of acknowledged classics we produced a design which was at the pinnacle of the evolution of clipper bow and counter stern steam yachts. Clyde-built by John Brown & Co., Nahlin’s elegance was acclaimed in her day and, with her extraordinary survival to the 21st century, she remains the ultimate classic power-yacht. 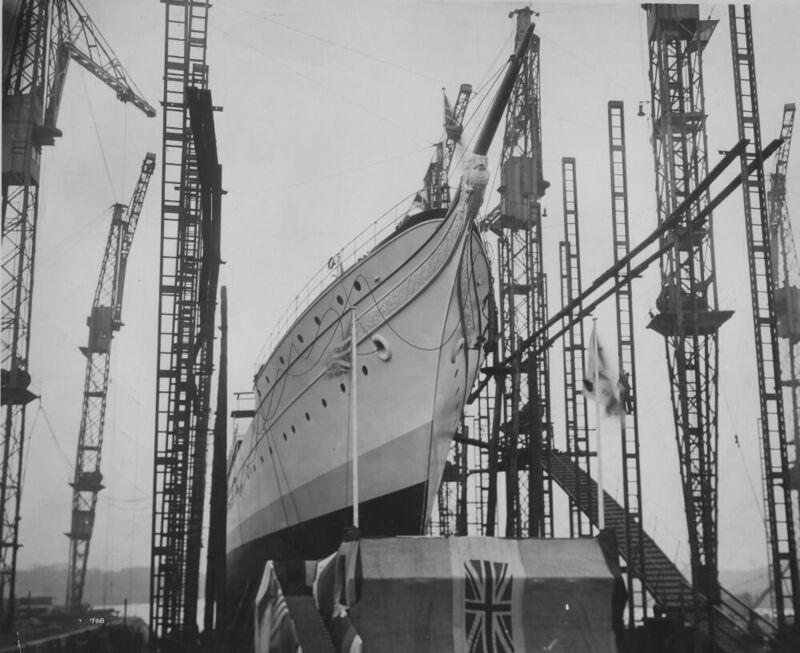 As John Brown & Company’s Hull Number 533, Nahlin immediately preceded Cunard’s iconic liner the Queen Mary. 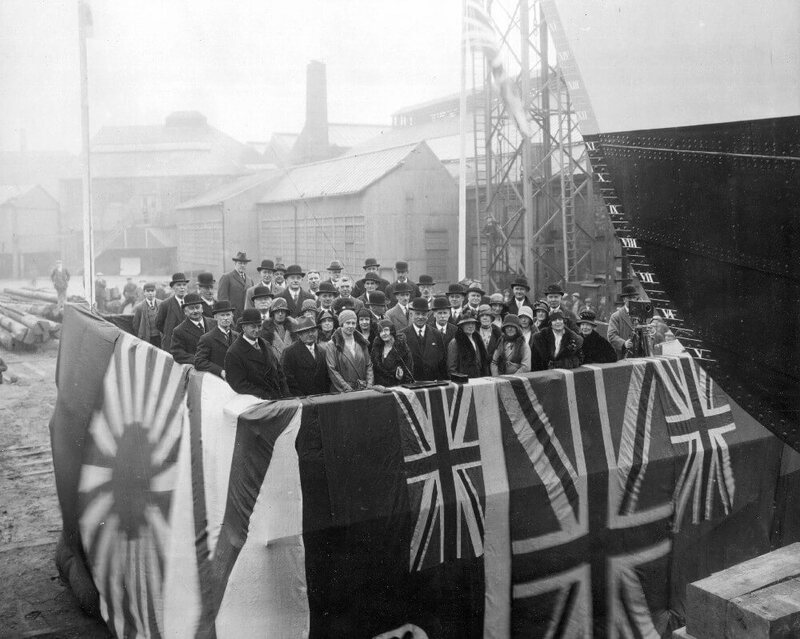 John Brown & Company were world leaders in shipbuilding and at the epicentre of maritime engineering. 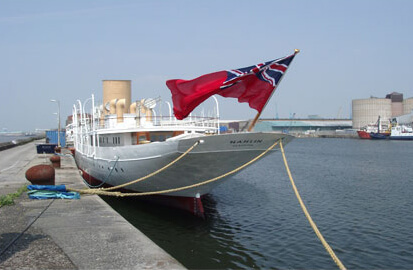 Along with the yard’s Queen Mary, QE II and Royal Yacht Britannia, Nahlin is an icon of engineering excellence. 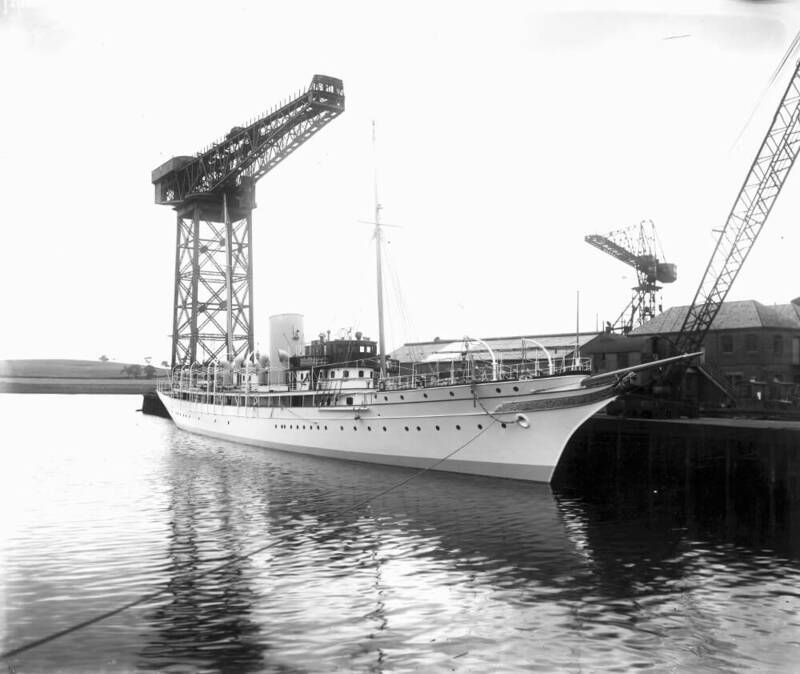 Lady Yule recruited most of her crew from the Clyde and Western Isles of Scotland and their families’ historic photographs and memories, along with material from museums and archives of Clydebank and Glasgow, were invaluable in the restoration project. Lady Yule was heiress to a considerable fortune, but in her own right she is known as one of the founders of the British film industry and was a major partner in Pinewood Studios along with J. Arthur Rank and John Corefield. An accomplished horsewoman she founded the Hanstead Stud Stables, endowed one of the first dedicated veterinary hospitals and several animal sanctuaries both in the UK and abroad. Over the course of six years Lady Yule made several extended cruises, including a circumnavigation. In 1932 she wrote to Nahlin’s designer James Rennie Barnett, senior partner of G.L. 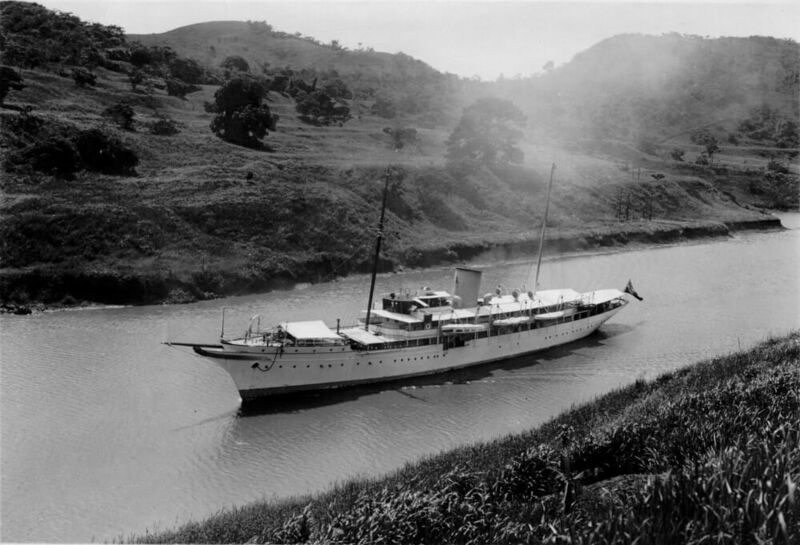 Watson & Co., that Nahlin was “the most beautiful yacht in the world, and the most seaworthy”. In 1936 having seen “every corner of the globe she desired to visit”, Lady Yule eventually made Nahlin available for charter or sale. 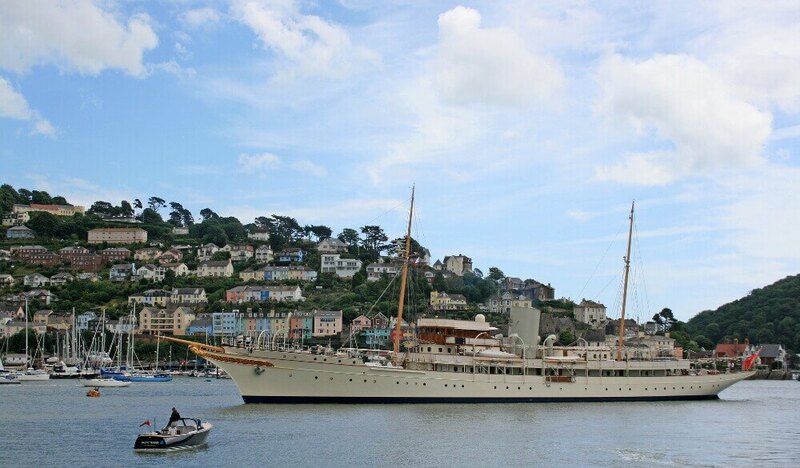 As the premier British yacht of the day, King Edward VIII chartered Nahlin in August of 1936 for a private cruise. The presence of Wallis Simpson aboard attracted great media attention. These news reports also broughtNahlin to the attention of King Carol II of Romania who acquired her in 1937. Less than two years later, with the outbreak of war, King Carol quit his throne and Nahlin was left on the backwaters of the Danube. Ironically, this was to be Nahlin’s salvation. 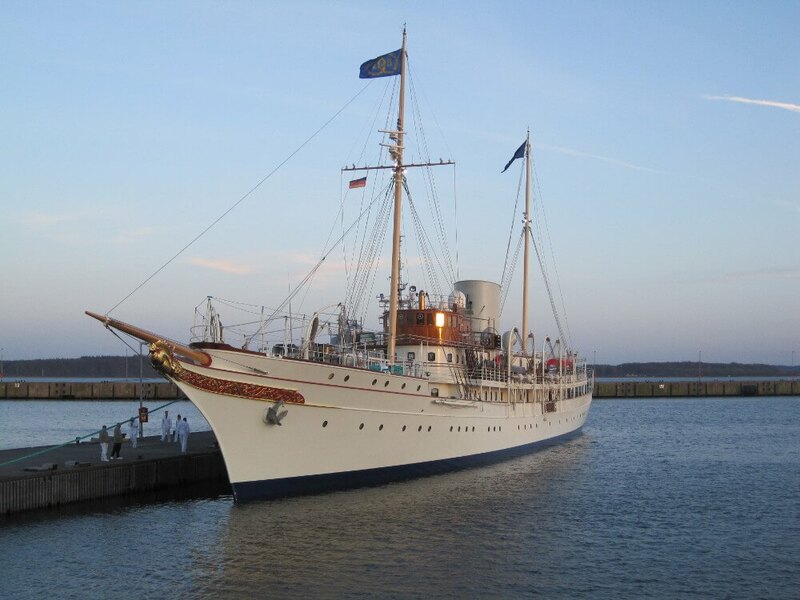 Unlike many pre-war yachts, Nahlin was neither requisitioned for the war effort, nor modernised in the post war era. Instead she survived largely unmodified. In 1988 William Collier, a young yachtsman with a passion for classic boats, had recently moved to the south of France and with the encouragement of broker Nicholas Edmiston he set about investigating Nahlin’s fate. Pre-revolution Romania was largely closed to visitors, but with the aid of a Student Visa and a fair amount of pluck, Collier discovered Nahlin operating as a floating restaurant on the banks of the Danube. She was in a perilous state but, despite neglect, Nahlin’s beauty shone through. Inspired by Collier’s photographs the pair set about her rescue. With the collapse of the Soviet block and the Romanian revolution the yacht was sold to a privatised company. Edmiston and Collier began the hard task of her purchase & repatriation. With the volatile post-communist political situation there was much frustration, but finally in 1999 Nahlin returned to British waters and today Nahlin is once again registered in her home port of Glasgow. In the years following her return to the UK, G.L. Watson & Co engaged in a comprehensive programme to stabilise her condition, document all surviving material and to prepare her for restoration. 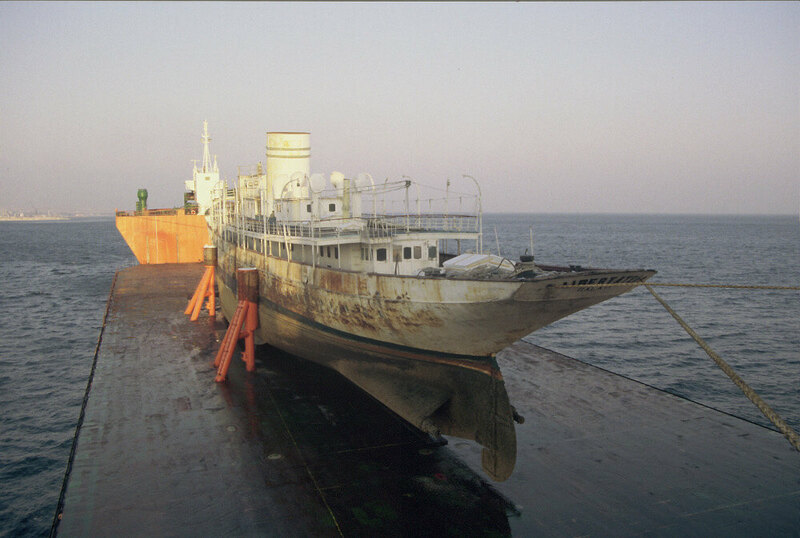 The ship was dry-docked and her hull comprehensively surveyed. Over 450 tons of debris and contaminants were removed. The surviving interior was surveyed, and CAD drawings produced of interior designs and panelling schemes. Casts were made to record delicate plaster mouldings and enrichments. 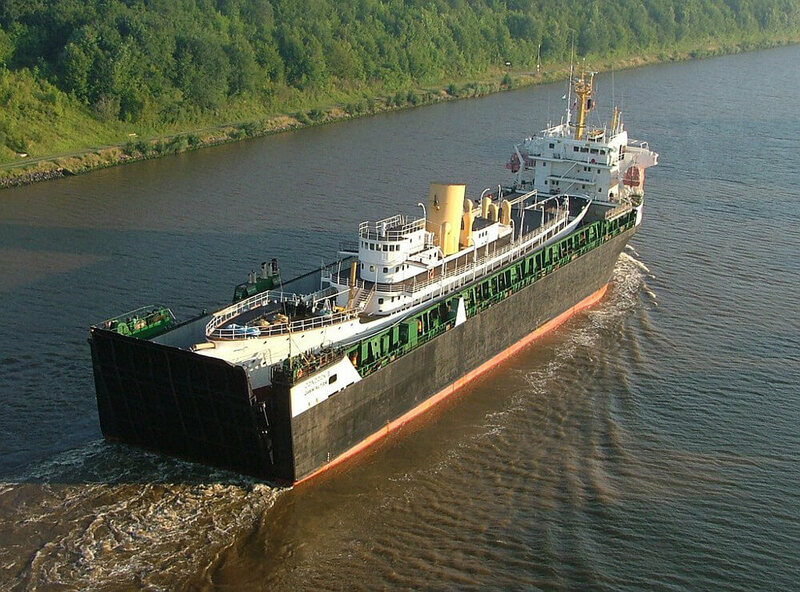 In the summer of 2010 Nahlin was re-commissioned following a total restoration under the supervision of the vessel’s original designers G.L. Watson & Co. 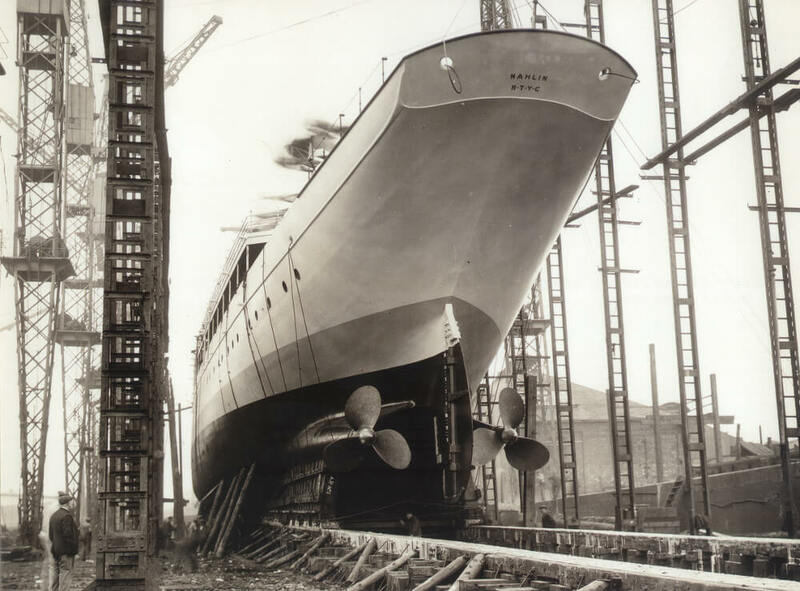 The first phase of restoration work on the hull was carried out by Nobiskrug shipyard in Rendsburg with the subsequent engineering and fit-out at Blohm & Voss Repair GmbH in Hamburg. Participating in the project were firms from across the UK, Europe and beyond, including Scottish and Merseyside engineering companies who had supplied John Brown’s some eighty years ago. The standards achieved during this yacht restoration broke new ground in restoration quality and have revealed the original beauty of this acclaimed classic. 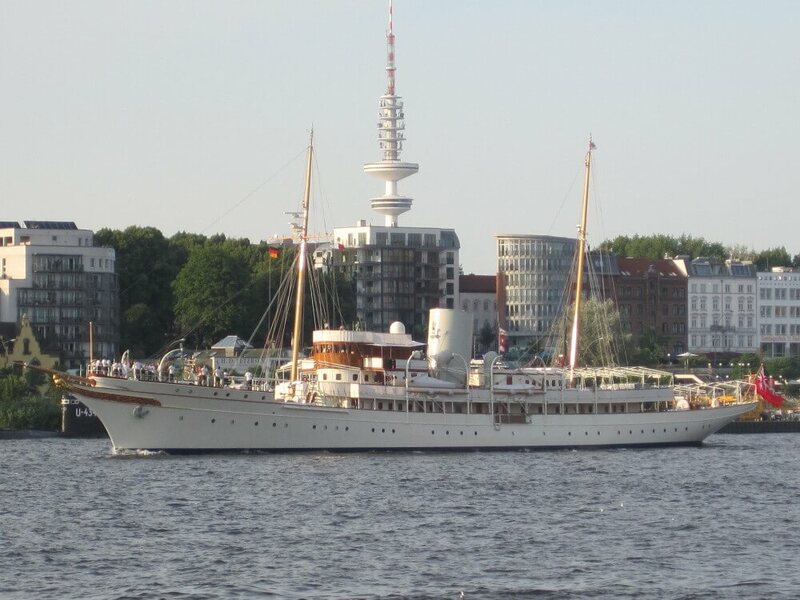 The re-commissioning of Nahlin in the summer of 2010 brought the best possible conclusion to a twenty year plus campaign to save this preeminent classic yacht.